statistics show that the vast majority of LGBTQ+ children's books are not written by an LGBTQ+ person. This means they often include implicit bias and lacked of lived experience. 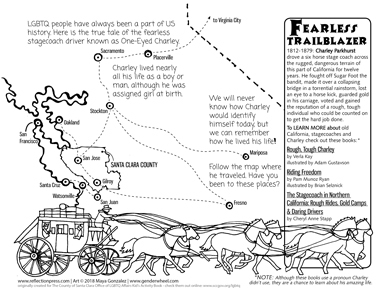 This worksheet is an important tool to develop critical awareness and begin looking at children’s books, (especially nonfiction gender books & workbooks for the young), that support LGBTQI2S+ kids, families, educators and librarians in choosing books that support our community from the inside OUT, taking into consideration truth, power dynamics, suppressed history and first or own voice. Based on the book They She He Me: Free to Be! Having visual reference up like a poster helps keep the conversation open, can help kids understand on multiple levels, and shows that this is not something to be hidden. Also available as a full-size 18x24 poster from Reflection Press. 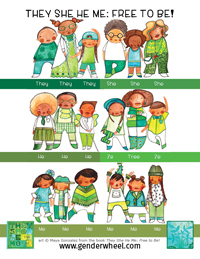 A great activity to use with the book They She He Me: Free to Be! What's Your Style? 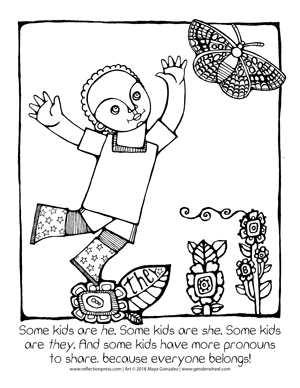 Activity page from the Gender Now Coloring Book and Gender Now Activity Book: School Edition. 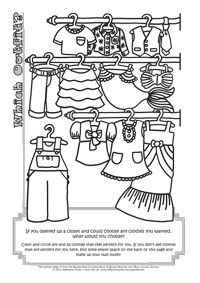 If you opened up a closet and could choose any clothes you wanted, what would you choose? 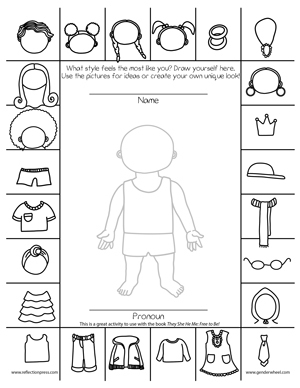 Activity page from the Gender Now Coloring Book and Gender Now Activity Book: School Edition. Our hair says a lot about us and how we feel. 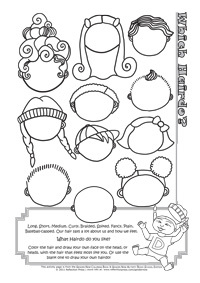 What hairdo do you like? 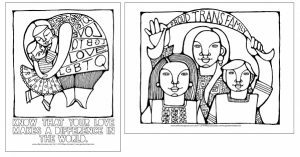 3 Coloring Pages to celebrate and affirm our trans and non-binary youth and families! Join Maya as she looks at several books and models how to play with pronouns and provide trans & non-binary reflection, dismantle the binary, and break down stereotypes & assumptions no matter what book you have. 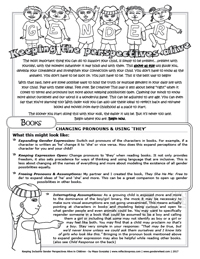 2 page worksheet to assist in developing lesson plans that are gender inclusive. 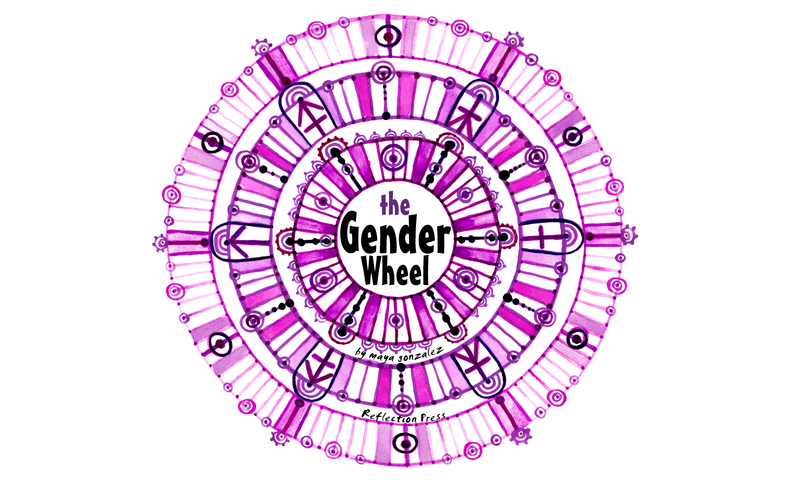 The goal here is not to teach about gender but instead to bring gender expansive awareness into everyday lessons. 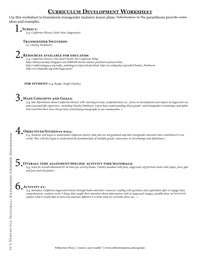 Examples of a potential lesson ideas are provided on worksheet. 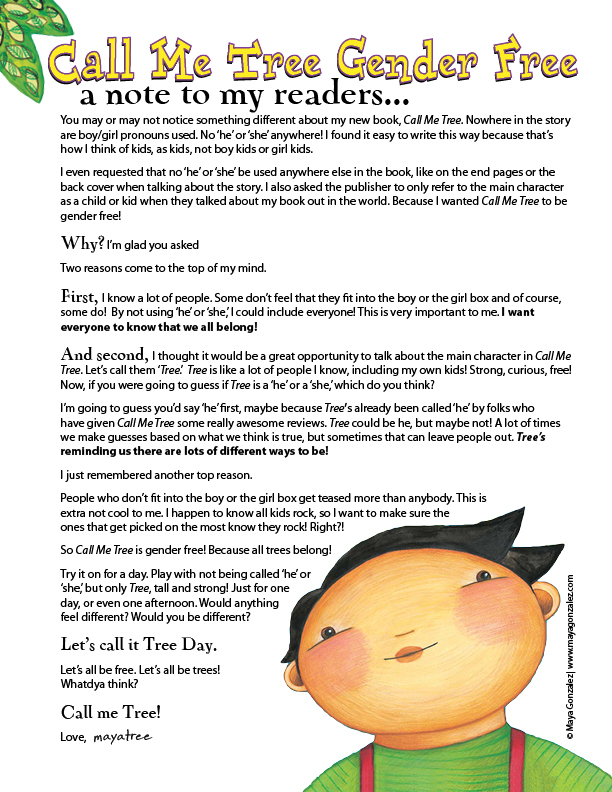 In-depth Reader's Guide created by Maya for her book, Call Me Tree, exploring trees, yoga and gender identity. Also includes Maya's Note to Readers below.